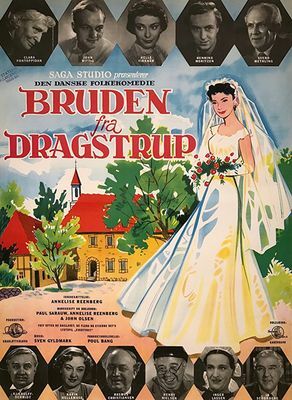 Bruden fra Dragstrup movie poster. 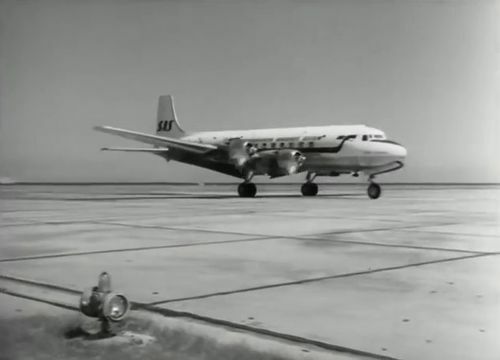 Douglas DC-6 of SAS-Scandinavian Airlines System. This page was last modified on 11 July 2018, at 05:15.